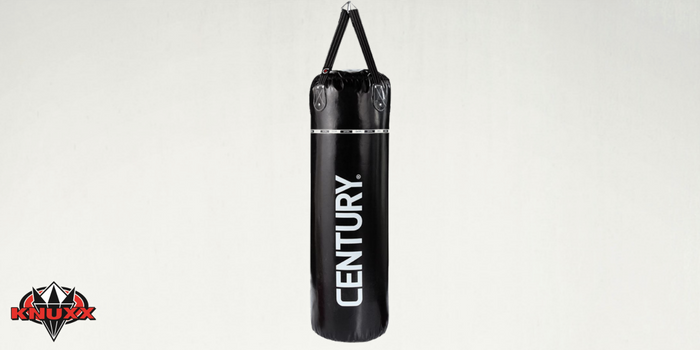 The Century CREED heavy bag is one step below their professional line of products and our top pick for hanging heavy bags. We like that it’s a trusted brand that’s found in many of the biggest gyms in the world. It’s durable, consistent and gives you the workout you want. Rating: We’ve given the Creed 100 lb. Heavy Bag a 5 star rating. This bag delivers on its promises. It’s durable, consistent and gives a great workout. Century went all out on the design of the CREED heavy bag. At 100 lbs. 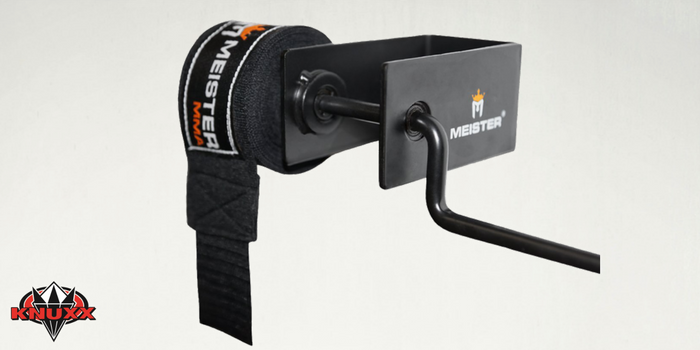 it has been created for heavy hitters and serious training. The CREED level of products is one step below Century’s professional line of products. The bag features an extra heavy duty vinyl shell, reinforced stitching and riveted hang tabs, lace-closure top, uniform fiber filler and a sturdy D-ring on the bottom. It ships filled at 100 pounds, measures just over 48″ tall and right around 15″ in diameter. Century backs this bag with a 2 year warranty. This black CREED heavy bag not only looks great but it’s designed to take a beating. The extra thick mesh-backed vinyl can handle years of punching without ripping, tearing, flaking or cracking. At the top of the shell Century has double stitched reinforced tabs with nylon straps to hang the bag. For added strength they have riveted the tabs to the shell to prevent tearing and the nylon straps are doubled over and sewn in a way that they will support the bag without worry that it will rip and fall. At 100 lbs. this bag is big enough for most serious athletes but if you want more weight you can add some using the lace-closure on the top. This not only allows you access to the filler material if you need to re-adjust over time (all bags will experience some settling) but it also makes it so you don’t have to fuss with a potentially weak zipper opening. We’re fans of fiber filling material because it gives you great feedback with every punch in addition to a really consistent punching surface – from the top of the bag to the bottom so you can practice various punch combinations and high kicks. Most people buy a heavy bag because they want to get a great workout. If you buy a bag for your home gym you need to make sure you get the best bag for your money. More importantly you have to find the bag that will work BEST for you and how you will use it. Ultimately you have to consider a few things when shopping for a heavy bag (get more detail in our Heavy Bag Buying Guide). PROS: Heavy duty vinyl shell, fiber filler, reinforced hang tabs & thick nylon web straps. CONS: Price, Nylon straps could be a weak spot instead of chains. When we test any piece of equipment we always focus on the fact that most items we test are for home use. We know that a professional grade product, stuff that’s found in the gym, is going to be a lot more durable but will also be a lot more expensive. For this reason we rarely test the commercial/professional grade items because they just aren’t practical for your home gym. If you have the money to get the best stuff for your home then you might be better off just going to the gym or starting a gym yourself! But that doesn’t mean we don’t make a note of the equipment and brands that are being used in the gyms we visit. 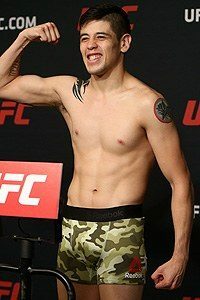 When we interview fighters we always ask them to show us their favorite workout equipment and why they like it. That brings us to this Century CREED heavy bag – we see three brands in gyms pretty consistently: Century, Fairtex and Title. This 100 pound hanging bag is the ideal bag for serious punchers and combat sports practitioners. The bag is durable enough to be used in a gym but is designed for home use. It gives you a premium workout experience and is built to last. We were first impressed with the bag because of the care that was taken at the weak points. The hang straps and specifically where they attach to the shell is notoriously a weak spot on heavy bags. Century took care of this by adding thick hang tabs that are not only stitched to the extra thick vinyl cover but they are also riveted in place. This provides for a really sturdy hanging point. We’ve seen bags rip at these seams so it was great to see how durable they made them. We were impressed again by how thick the nylon hang straps are. They didn’t stretch when hung, punched, kicked nor when 20 extra pounds of filler were added. Not to mention how easy it was to add the filler. Century took a classic cue and added laces to the top of the bag so you can add more filler or just rearrange the filler when the bag settles. Gravity does its job, we’ve never seen a hanging bag that didn’t settle eventually… except for water bags of course. At 48 inches it’s tall enough for all punching drills and mid to high kicks. It will take the abuse just fine. If you want to work low kicks or knees then you might be better off with the CREED Muay Thai bag. This isn’t the cheapest bag we’ve ever tested but it is the best. We’ve given it our “Best Hanging Heavy Bag for Home Gym” ranking. If that’s what you’re looking for then you’ve found it with the CREED 100 pound bag. One final note about this bag – one of the ranking factors we use is the support and warranty. Century warranties all their products for 2 years so this bag gets that. But the thing we liked the most is that you can buy this bag all over. 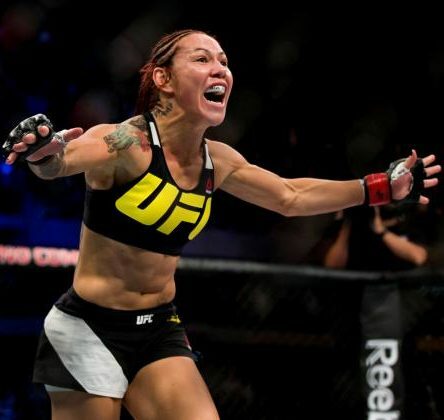 It was for sale on Amazon, on the Century website, on MMA Warehouse, and even on Walmart.com. Over the course of a couple months we saw this bag go on sale a couple times so there’s a good chance you could pick it up on sale between the various online retailers. While not the highest ranking factor, it’s nice to note. Currently, the lowest online price we could find is a tie between Amazon and the Century site. Who should get the Creed 100 lb. Heavy Bag? 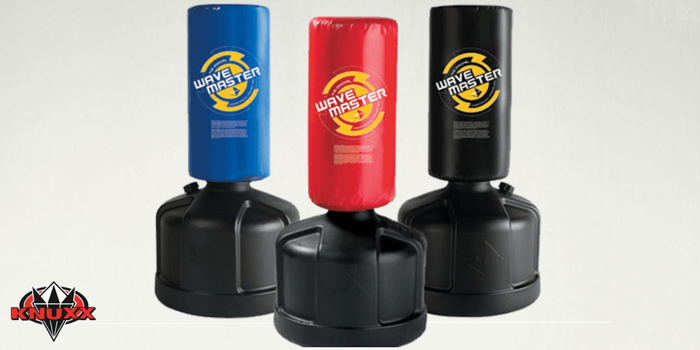 Heavy hitters who are looking for a professional quality heavy bag for home use. If you’re sensitive to price then you might be shocked by the price tag of this bag. 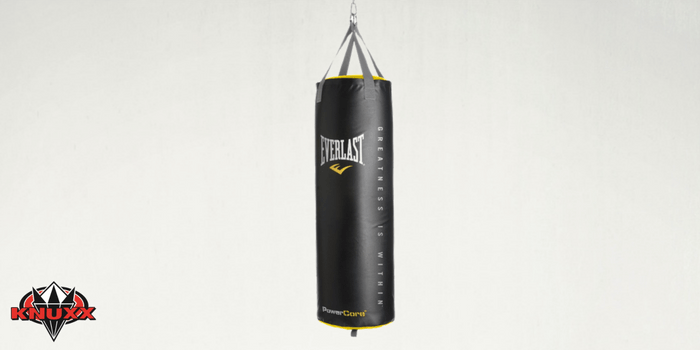 You could consider our “Best Value Heavy Bag” which is the Outslayer 100 lb bag. This is an individual product review for the Creed 100 lb. Heavy Bag, if you want to read about the best Hanging Bags, then you need to check out our Best Heavy Bags Review.